Without a doubt one of our favourite locations is Mexico. The reason that it has become so inviting is the stunning locations, affordability prices, and the beautiful resort options. The Mexican charm will have you and your guests celebrating your wedding in absolute paradise. Mexico destination weddings are suburb, if you want to get started, check out the locations on the right. Your ceremony in Mexico will be unique and extraordinary. Can you imagine having a destination wedding in Mexico that will cost you less than a traditional wedding at home? The cost is low because of the fantastic all-inclusive options at luxurious resorts. You and your guests can celebrate one of the most memorable moments of your life while enjoying a nice vacation away from home. When we say Mexico is paradise, we truly mean it. 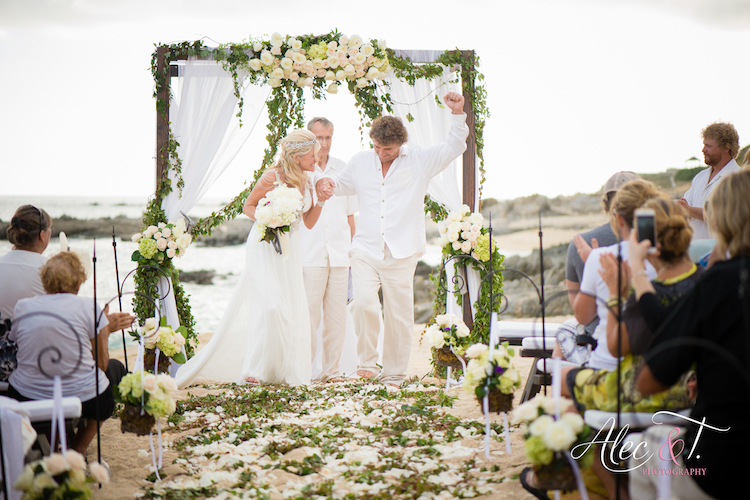 Imagine exchanging your vows on a soft white sand and turquoise ocean. The wedding pictures are something to brag about, honestly. Liz Moore Destination Weddings is here to help you find the perfect location and resort for your destination wedding. We want to hear what you want for your dream wedding! Whether it’s a fantastic beach, beautiful amenities, lots of activities, or all of the above. Importantly, our service provides a lot of things, and we want to find you the best deal when it comes to travel, all the resort pictures and information you need, and the reception options for your wedding. Mexico destination weddings can differ from prize and size, depending on the location and resort. The reason we highly recommend booking our service is because of all the options in Mexico. You most likely have no idea where to start and what resorts have what you are looking for, especially when it comes to your wedding. Whether you want a small intimidate wedding, or having everyone come down, there are resorts to accommodate what you want for your dream wedding. The best part is that all of our services here at Liz Moore Destination Wedding are free! Our consultation services are complimentary, and our goal is to help you find the perfect place for your wedding and have the most stress-free time possible. The reason we consider ourselves specialists is because of our knowledge and experience of Mexico. Our agents have personally been to the locations, inspected the resorts, tried the food, and even experienced some of the excursions. We have extensive research that we can’t wait to share with you and help you find the ideal place for you and your guests. We provide a highly personalized service for our future brides and grooms. Also, we are available whenever you need us. What this means is either day, night, or even weekends, we want to answer all of those questions that you have about destination weddings. 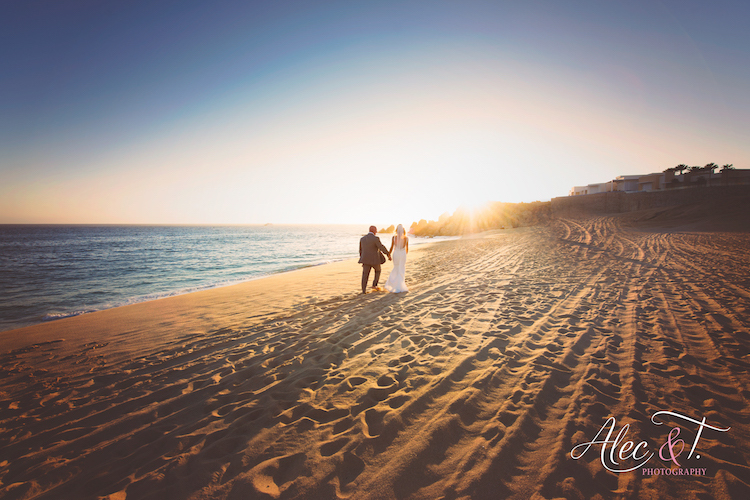 It’s time to start having fun planning your dream destination wedding in Mexico! If you are ready to start exploring your options, check out some of the locations on the right! Or, if you aren’t sure, contact us now!